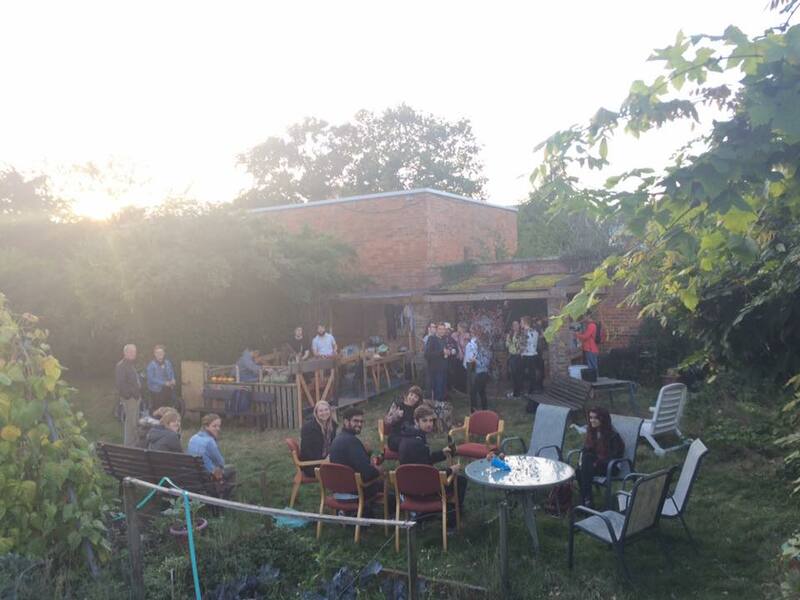 The Secret Garden is a unique space that can be found tucked away within the grounds of the University’s Whiteknights campus. Originally, the garden was managed by Bridges Hall (since 1966) – and has played host to many graduation picnics over the years! 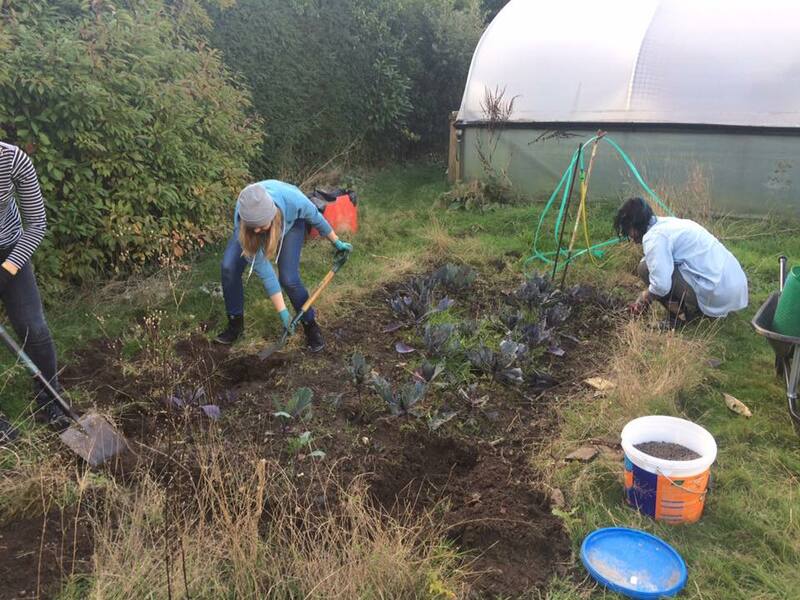 Nowadays, however, the garden has received a bit of a makeover and is being put to great use by a dedicated group of student volunteers who manage and run the Student Eats project. 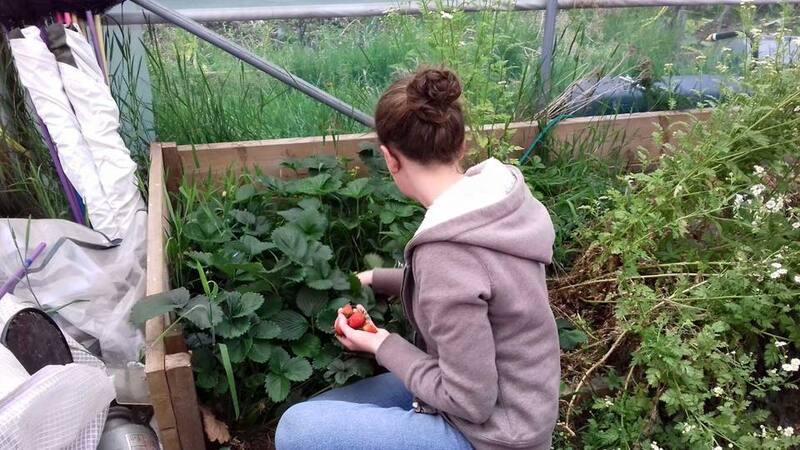 Student Eats was developed with the aim to encourage students and staff to grow fruit and vegetables for themselves, and to share with others. Our group of student volunteers have worked tirelessly in all weather to make this garden a sustainable and environmentally friendly space. 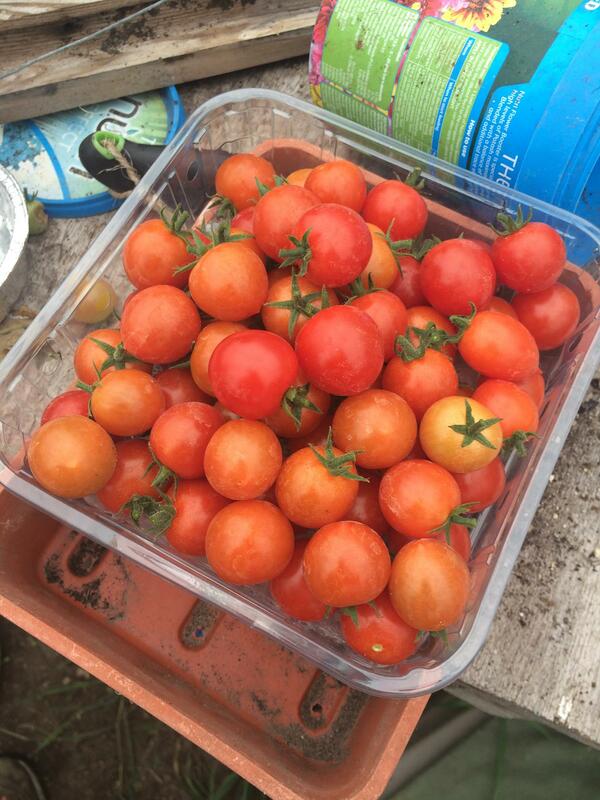 Their hard work has made it into a place where everyone is welcome to try their hand at growing fresh produce, making jams and preserves, or even just to enjoy the atmosphere around the outdoor kitchen and fire pit. sowing the seeds of support! Without constant maintaining, the garden can easily get overgrown and hard to manage for even our most committed volunteers. This means that new recruits often feel quite disheartened and overwhelmed by the project ahead! We want to make the garden easier to manage by investing in some new equipment, but in order to do that – we need your help! You can help our project grow in a way that hasn’t yet been possible! Please support our volunteers so that they can spend more time developing their skills to make the garden a key part of the local community. 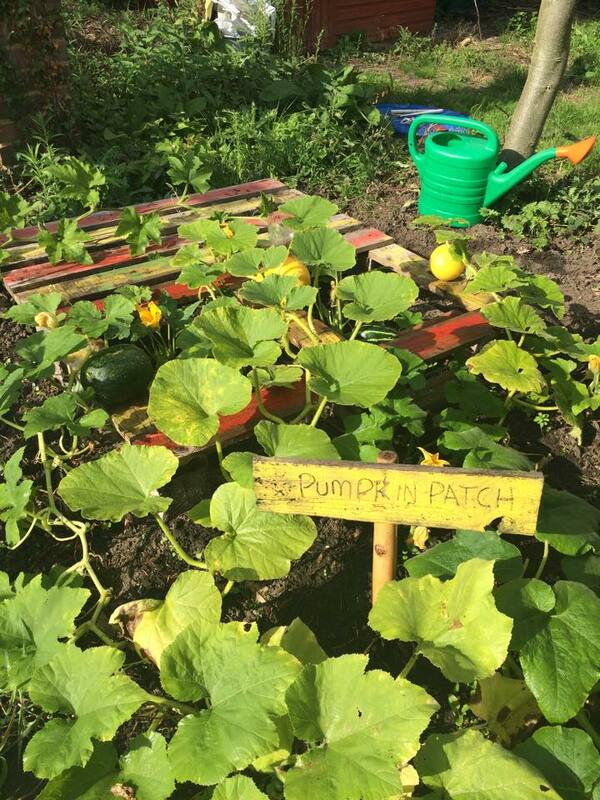 We are aiming to raise £1300 to invest in some new equipment which will make the difficult tasks more enjoyable, the garden quicker and easier to maintain, and encourage more students to get involved. We need as many people as possible to get involved and help our project grow! Please donate and share our story with anyone you think would like to support us – we are so grateful for all the help we receive. Thank you for visiting our page, and we hope to see you at the garden very soon!